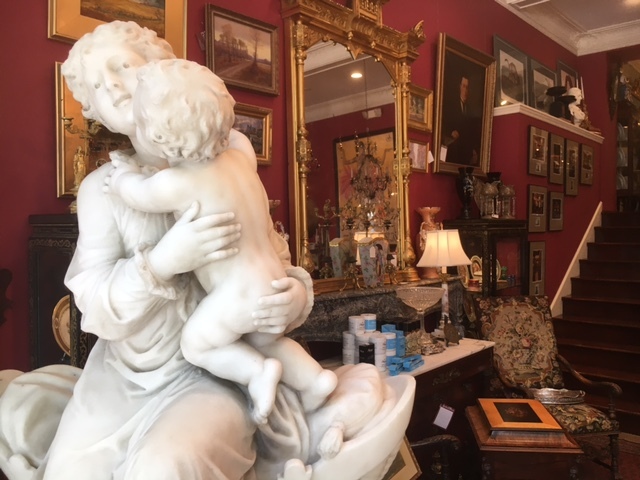 ...where a gracious past is always present. 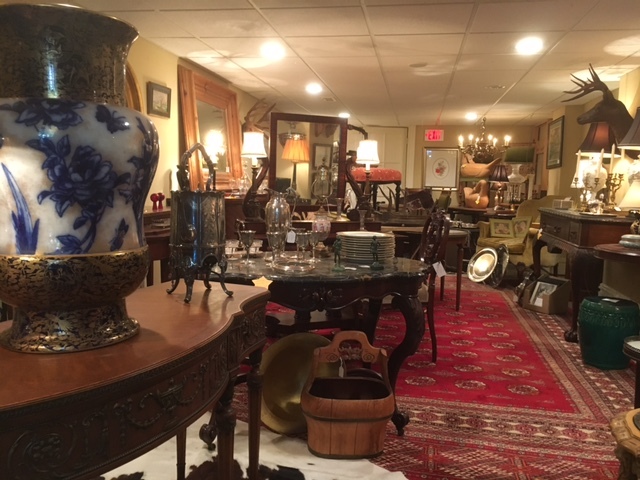 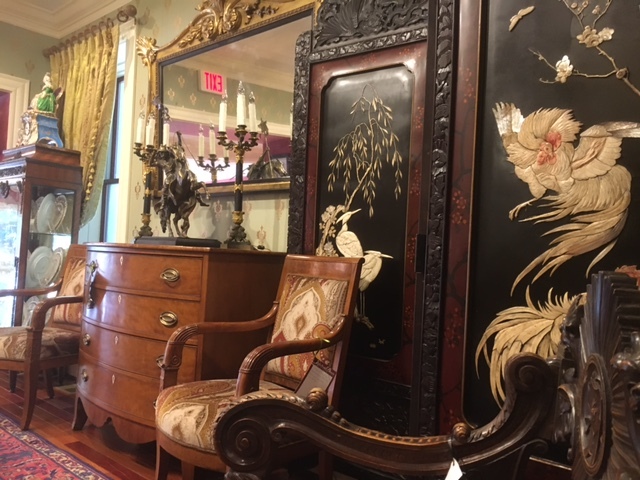 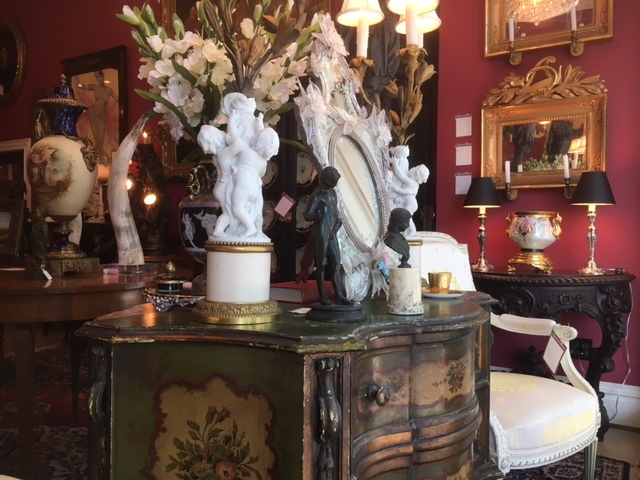 Home to a fine selection of 18th – early 20th century Continental, English, and American antique furniture, and decorative arts, Shelton Davis Antiques has been a fixture on McPherson Avenue in St. Louis' Central West End for nearly twenty years. 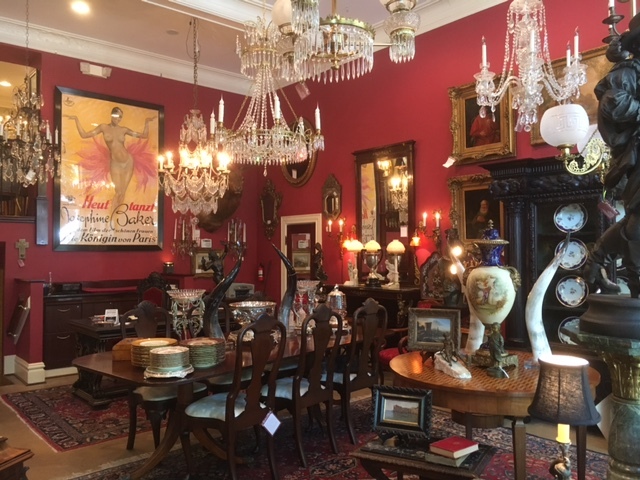 Avid collectors themselves, owners Jon Davis and Dan Shelton purchased the building of their current location in 2006. 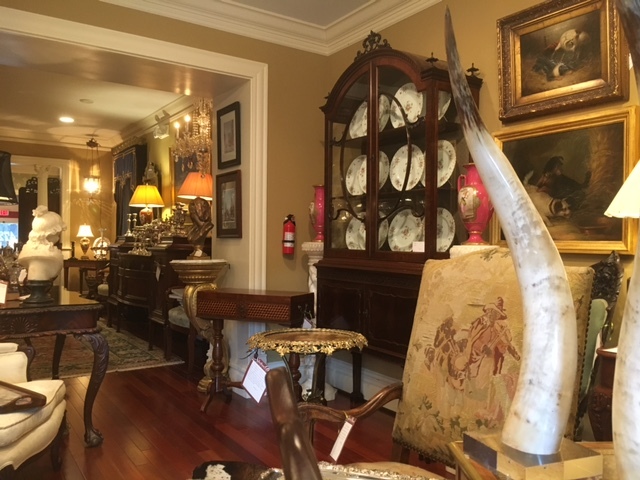 Over the following year, Shelton Davis completely rehabbed their property and added additional floor space for a new showroom. 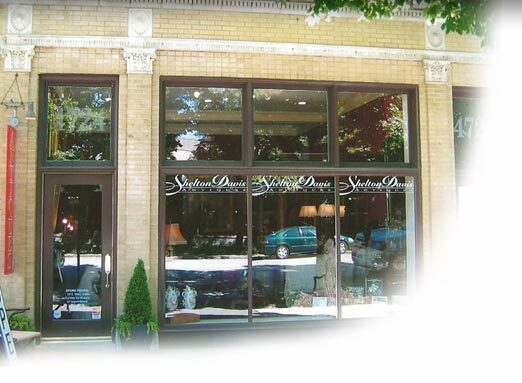 Thirteen months later, on June 30th 2007, Shelton Davis Antiques opened their doors for business at 4724 McPherson Avenue. 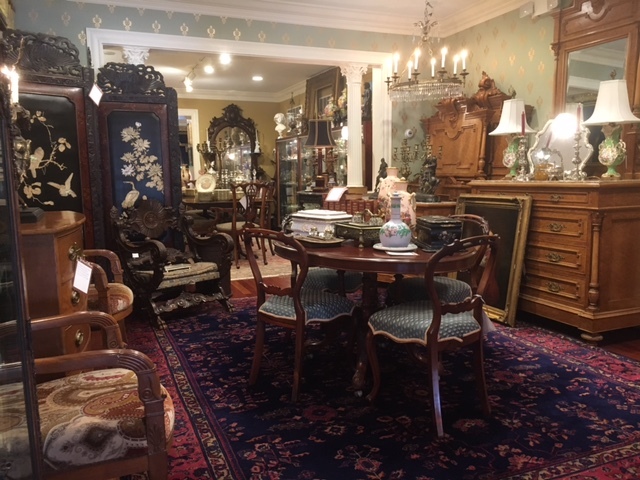 Jon and Dan's specialty is providing unique examples of furnishings and decorative arts from a period where the combination of beauty, artistry, and craftsmanship created a gracious lifestyle never before or since matched in America–the 19th century. 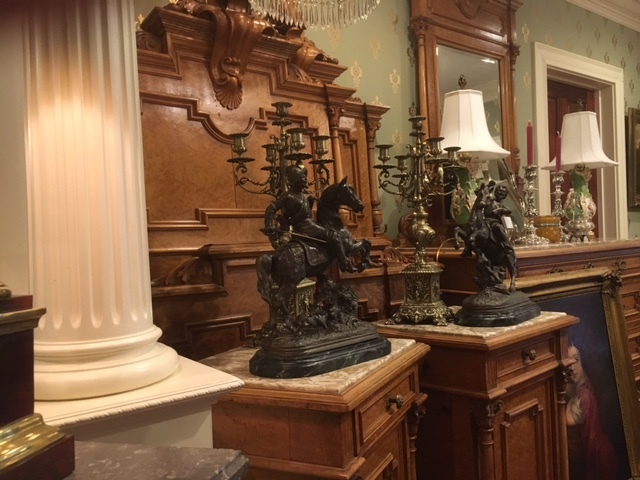 As styles and values of American culture changed, however, many of those treasures went by the wayside. 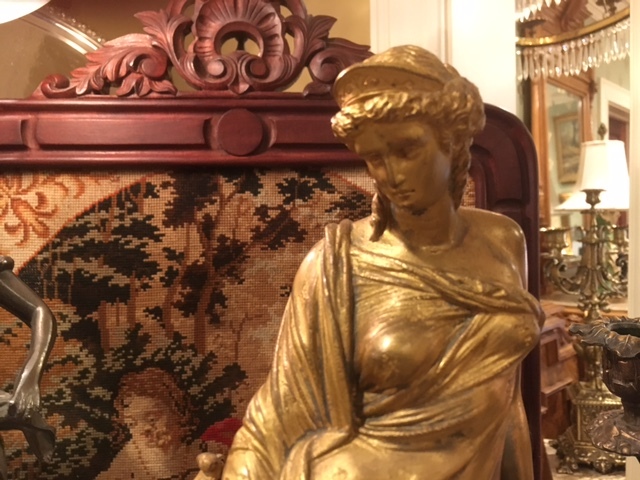 Today, because of renewed interest, these precious artifacts have become increasingly hard to find. 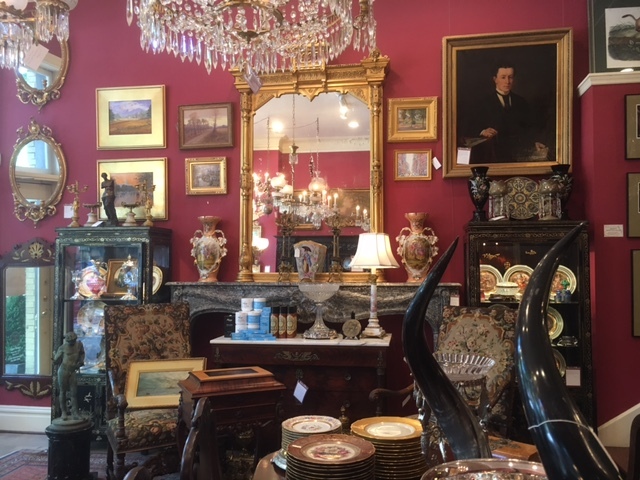 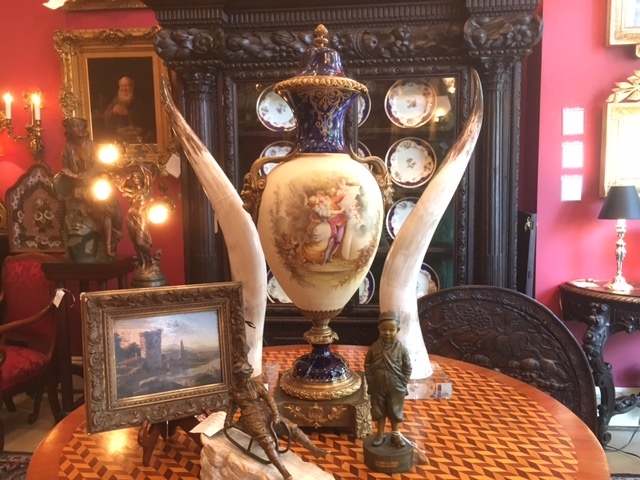 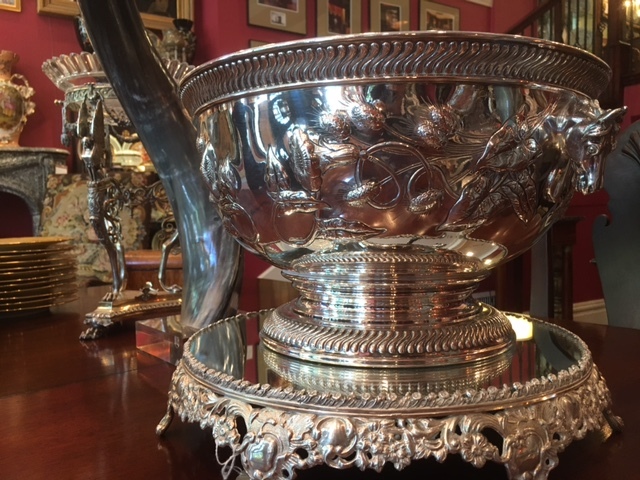 Jon and Dan’s knowledge of antiques and years of experience have enabled them to establish connections across the country ensuring an ever-changing inventory. 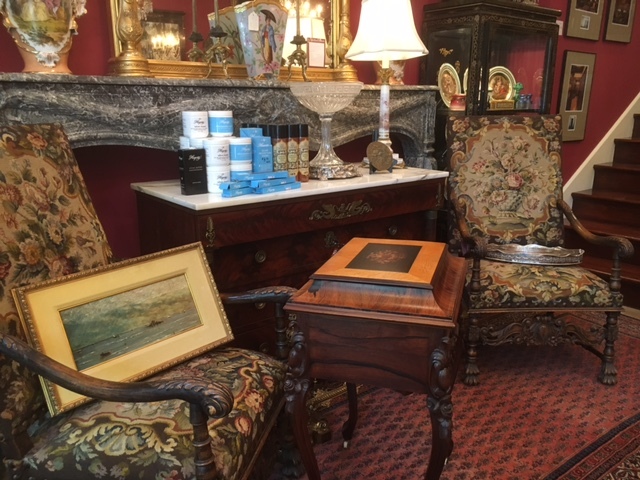 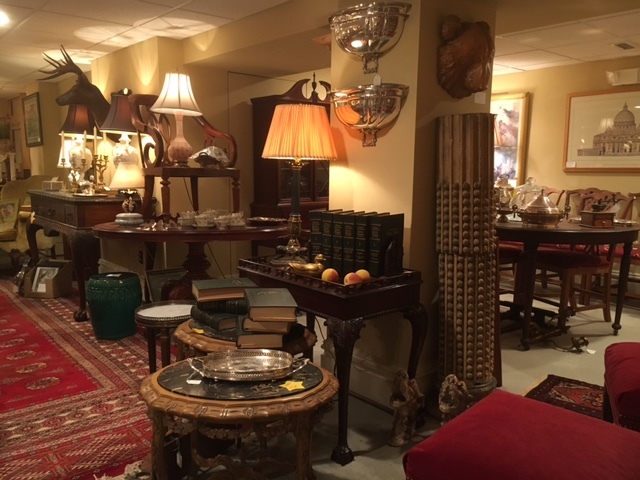 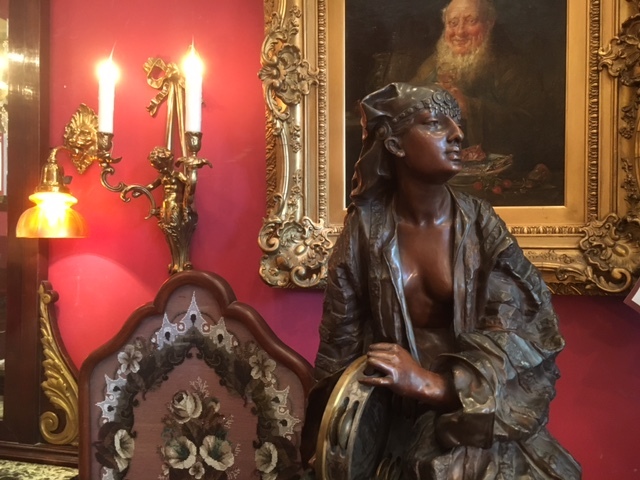 At Shelton Davis you will discover fine English, Continental, and American furniture, decorative arts, oil paintings, sculpture, silver, china, crystal, and Persian rugs arranged in a beautiful, home-like environment allowing each piece to be seen and appreciated. 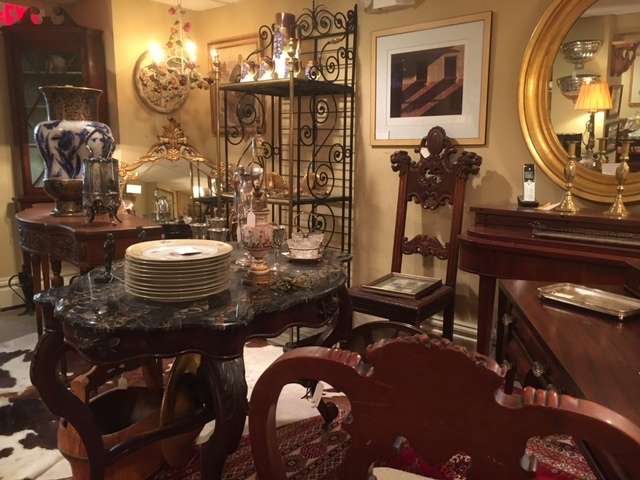 Taking pride in getting to know both retail and design customers personally, Jon and Dan enjoy assisting in the search for specific pieces. 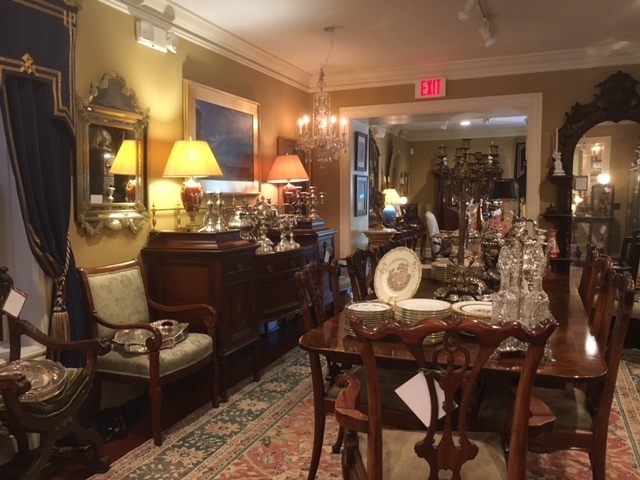 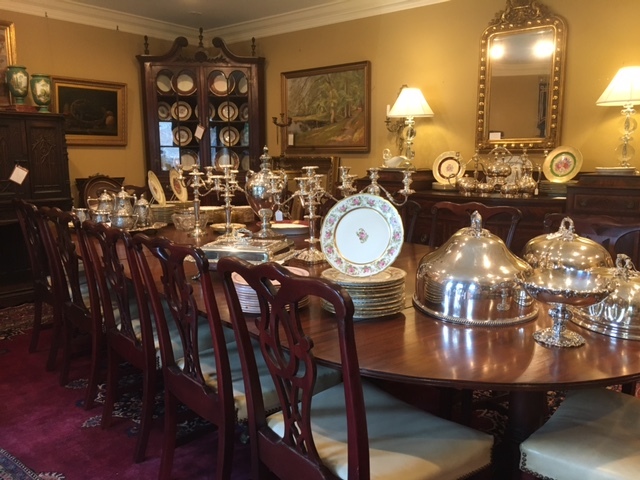 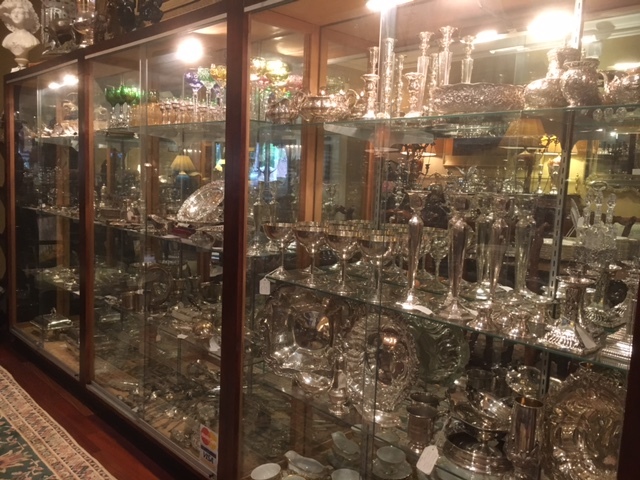 So whether you are furnishing an entire home, searching for a truly special gift, or are adding to an existing collection, visit Shelton Davis Antiques...where a gracious past is always present.